Digital Extremes surprised everyone last weekend by announcing Warframe for Switch. Panic Button, who has significant porting experience with the platform, is bringing this one over. 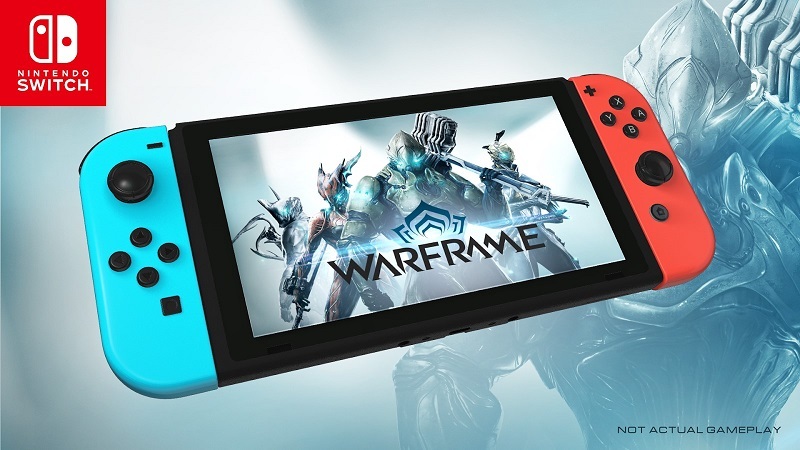 When Warframe does come to Switch, it won’t support cross-platform play. This isn’t just a Switch thing, as it’s the case on other platforms as well. However, Digital Extremes isn’t ruling out the feature entirely for the future. Digital Extremes also says that the team is looking into cross-platform play, and it’s something the company would like to do.